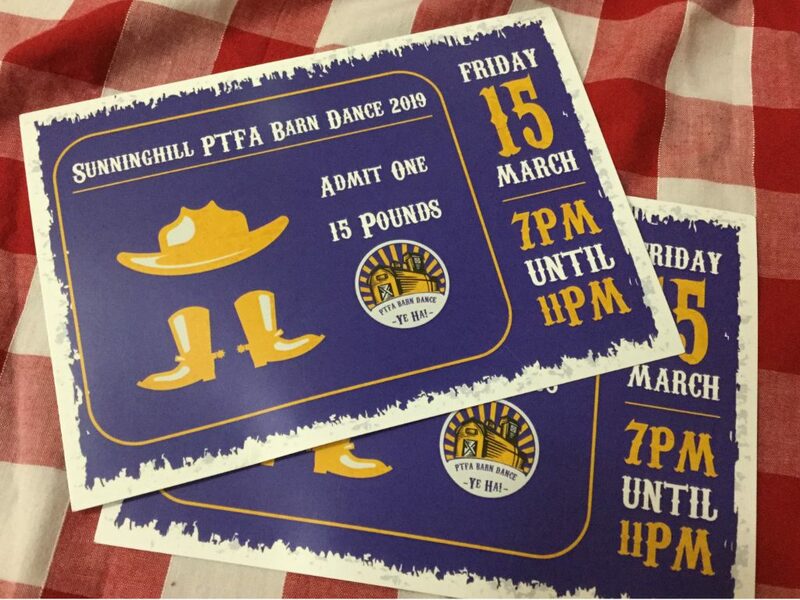 Welcome to Sunninghill Parent Teacher and Friends Association, better known as the PTFA. 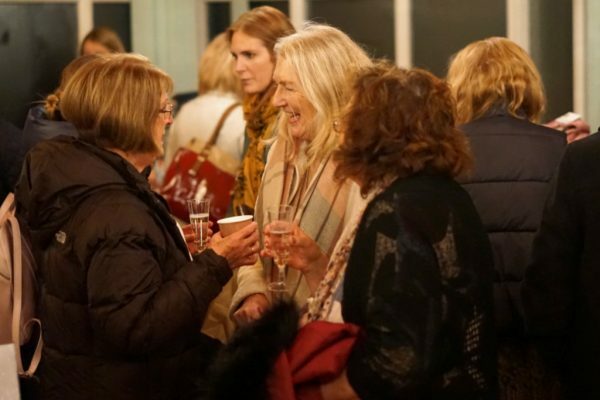 We are a friendly bunch who arrange events for our community, giving us all the opportunity to socialise whilst raising funds to enhance our children’s experience at Sunninghill. 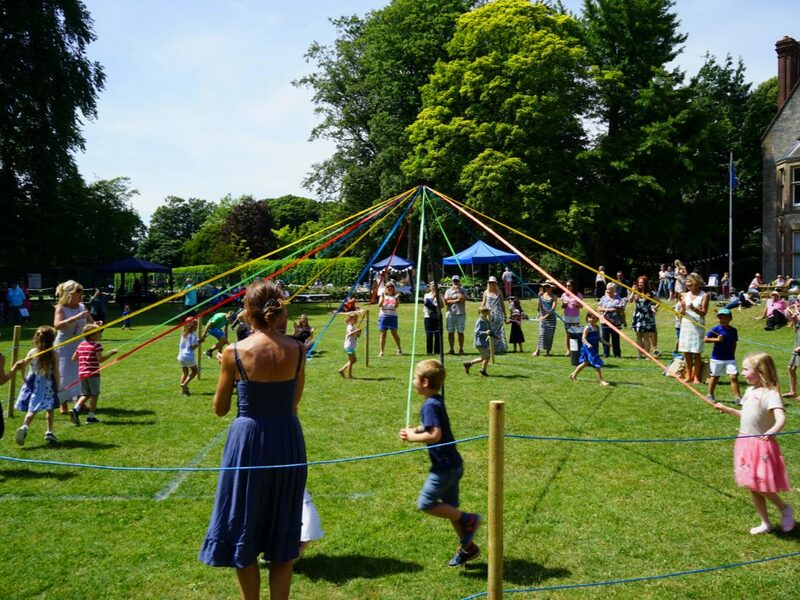 Over the years, PTFA funds raised have contributed to the installation of the low ropes course, equipment for use on the Astroturf pitch, an outdoor tennis table and the Shepherds Hut. 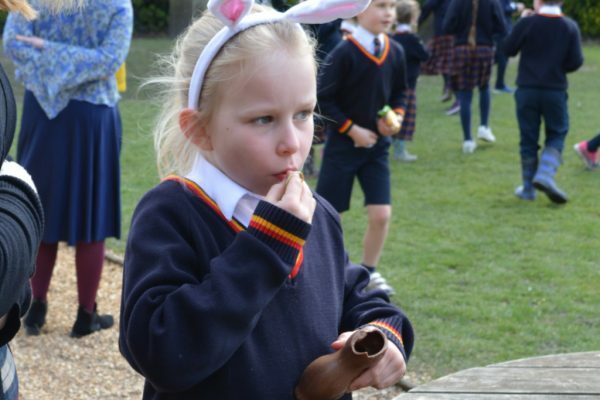 Our aim is to offer a variety of events throughout the year for pupils, parents, teachers and the wider community to enjoy at Sunninghill. 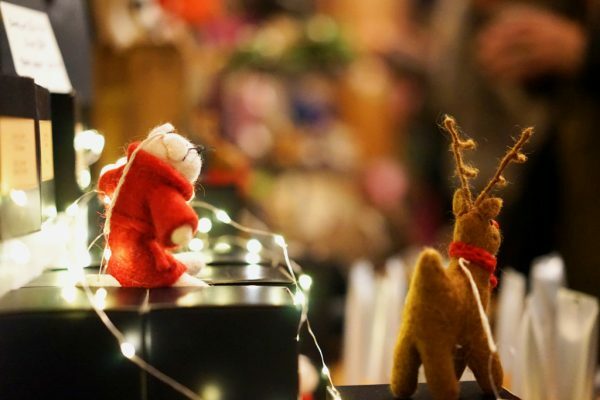 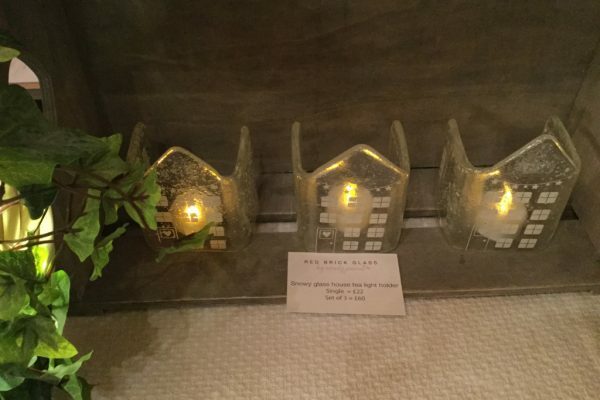 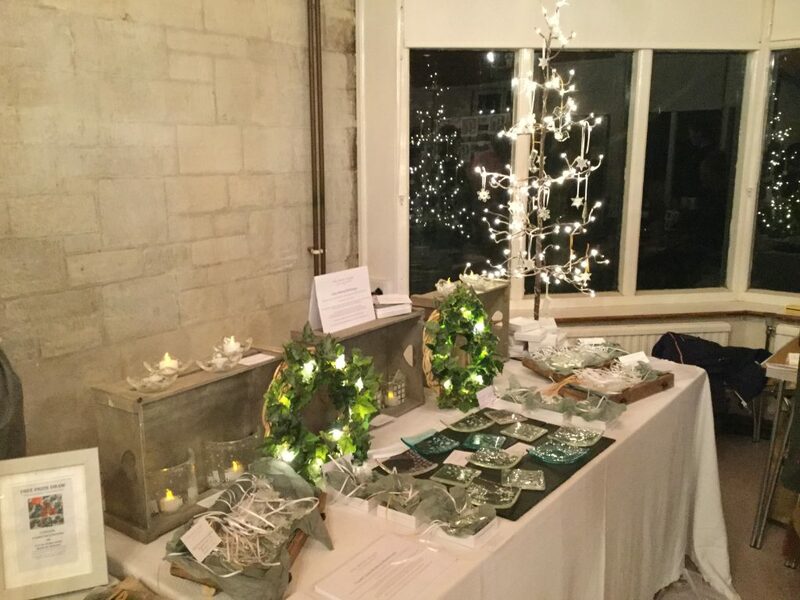 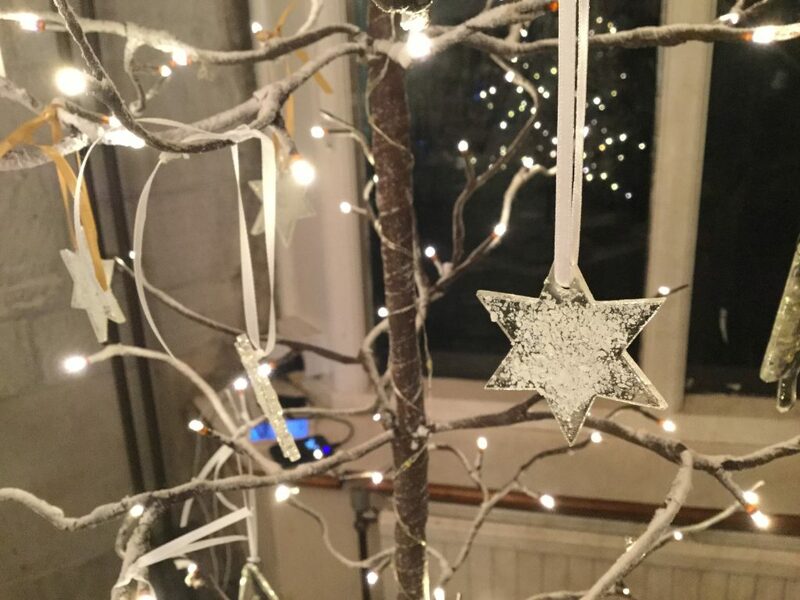 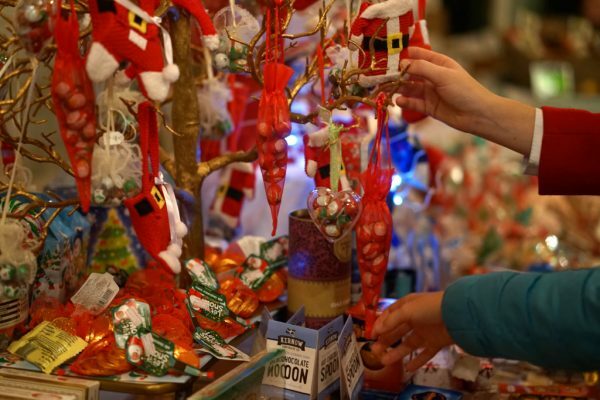 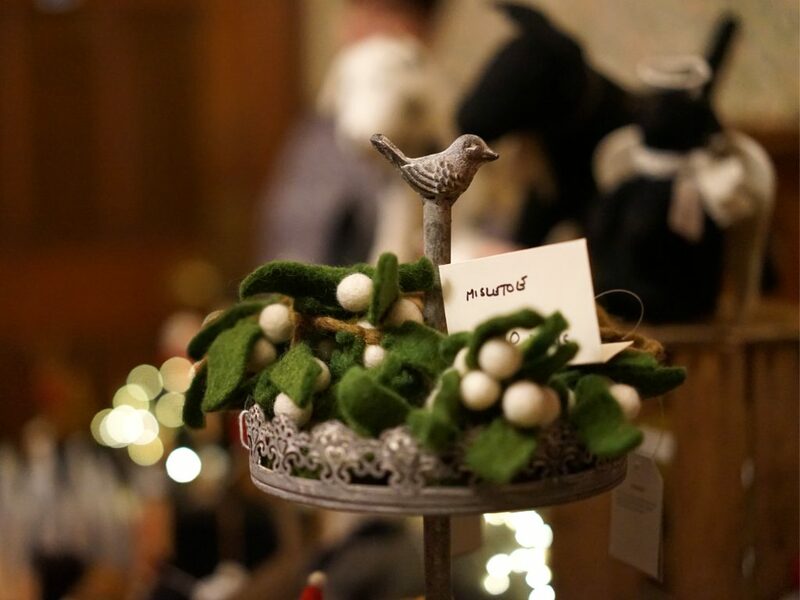 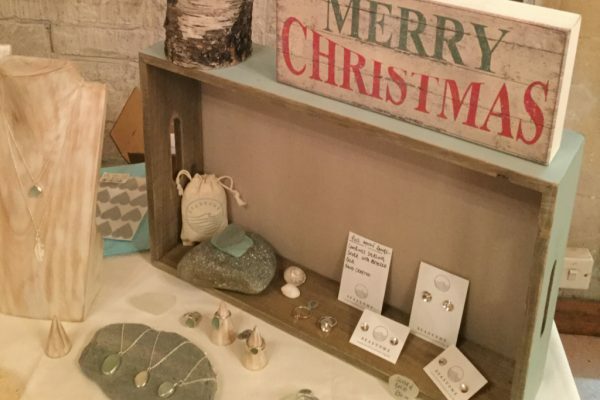 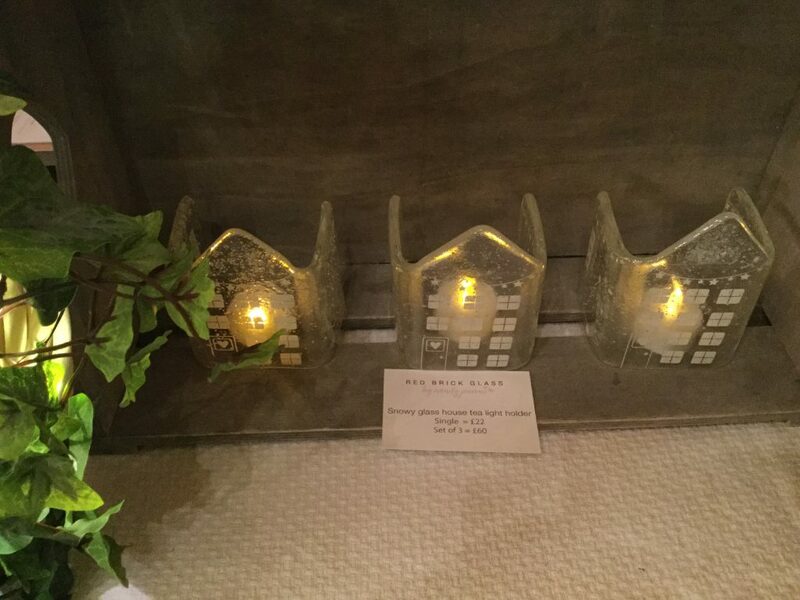 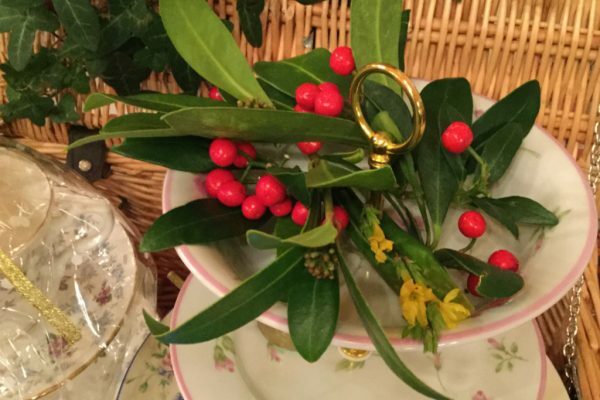 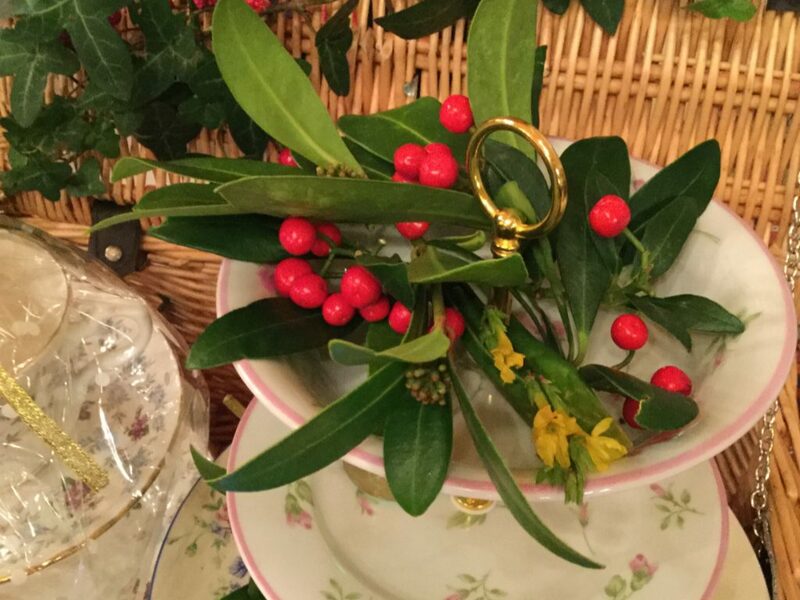 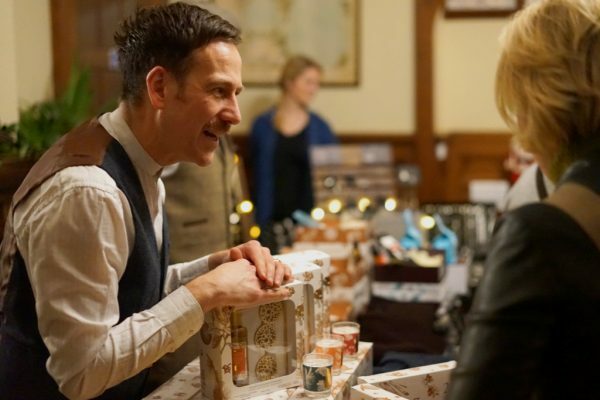 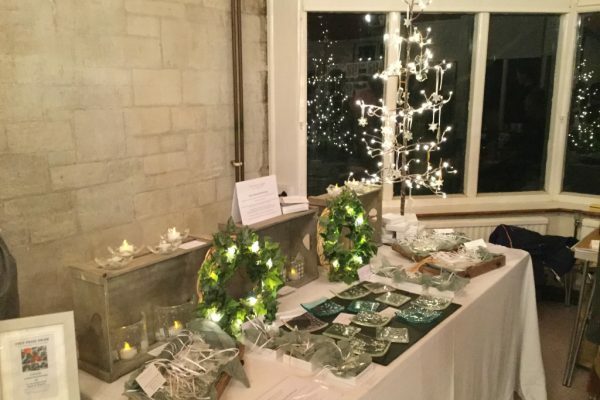 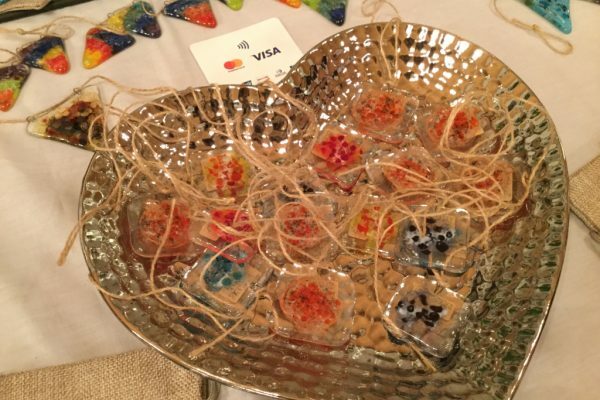 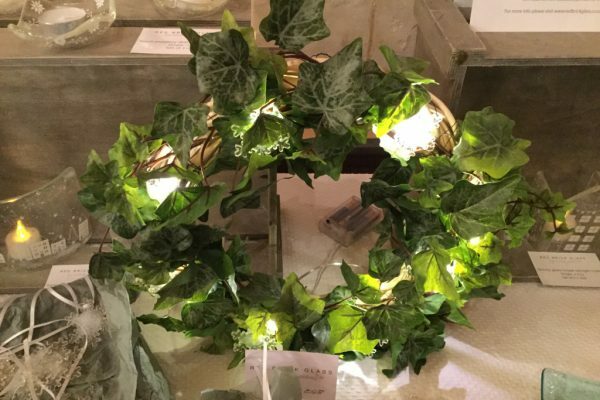 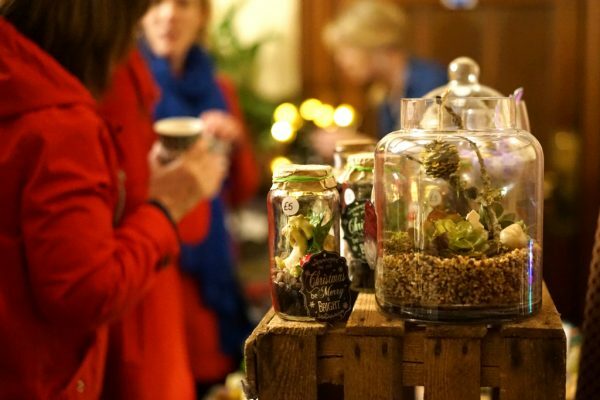 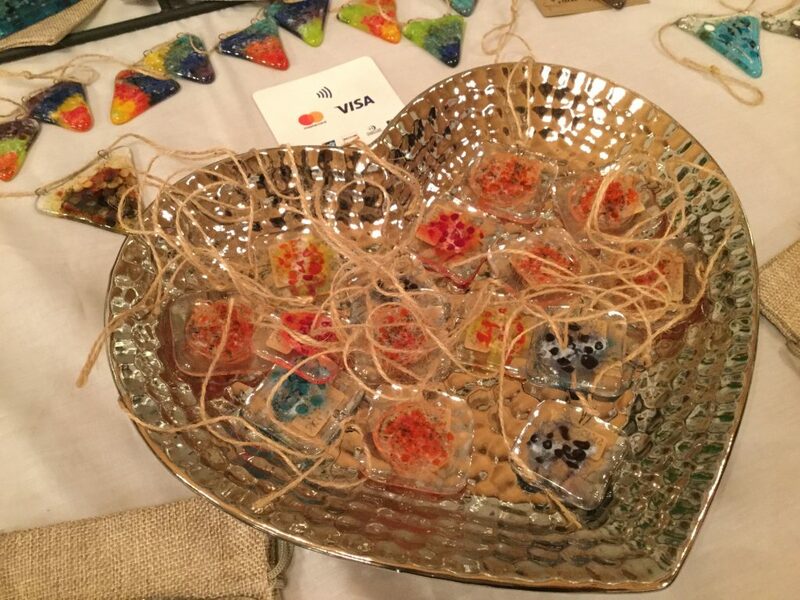 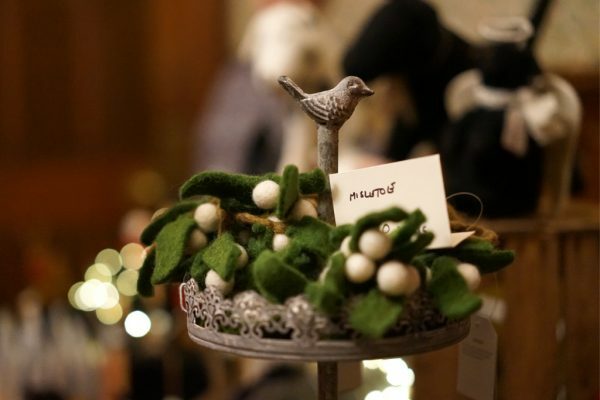 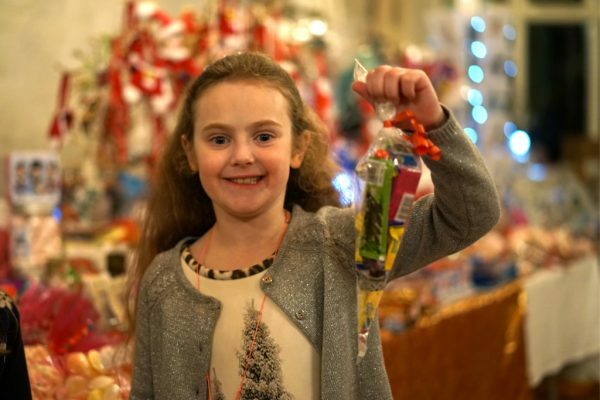 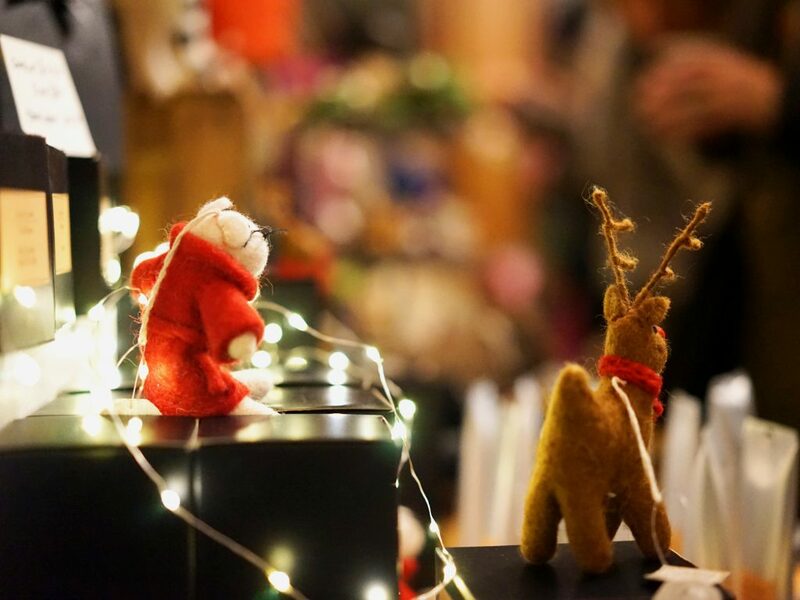 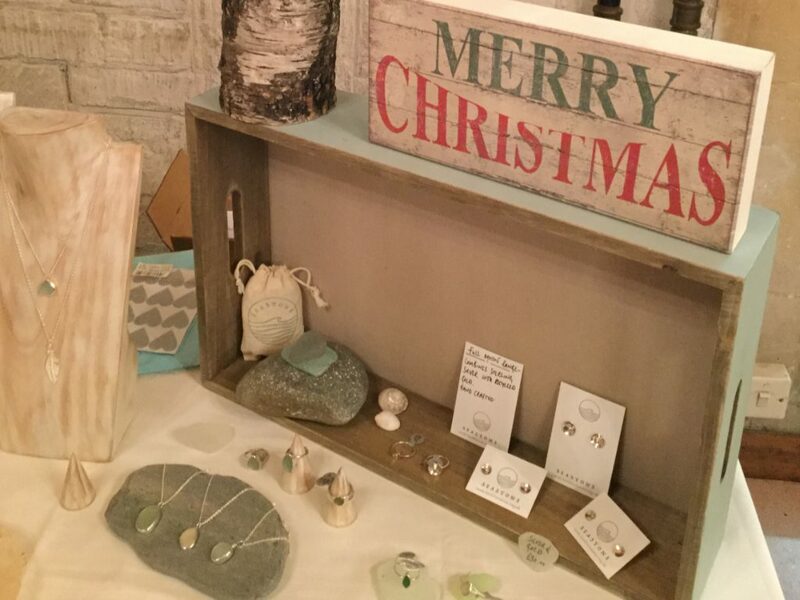 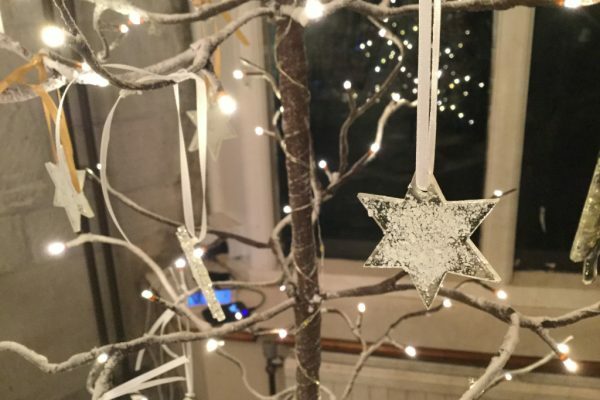 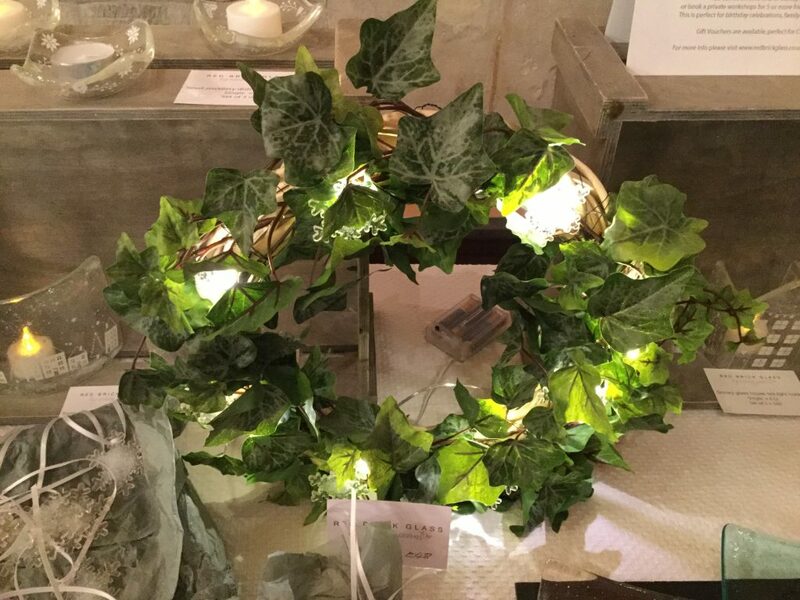 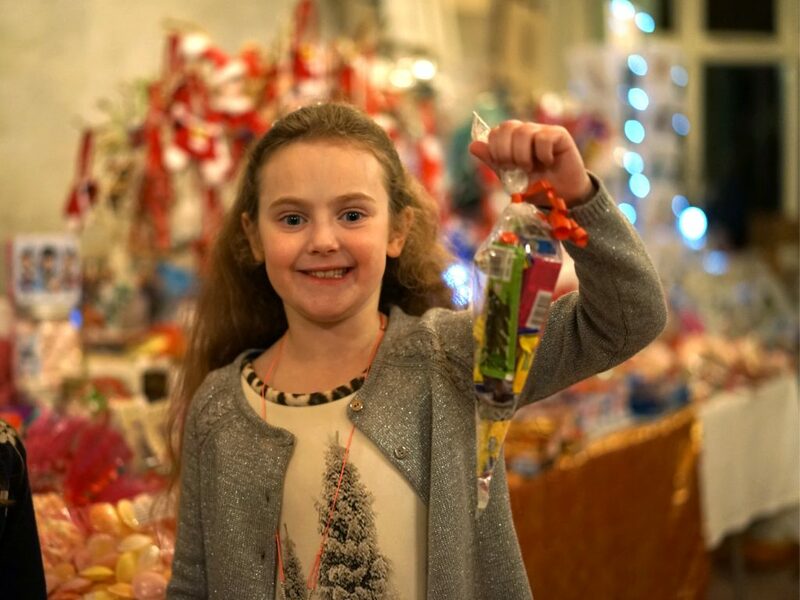 These include a Christmas Fayre held in the evening where local vendors offering high quality products provide a glamorous evening to kick off the Christmas shopping season. 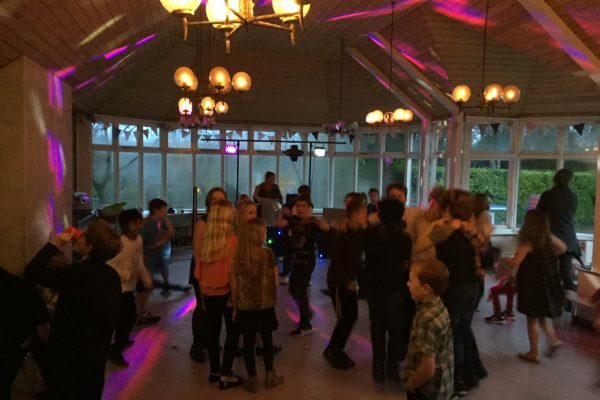 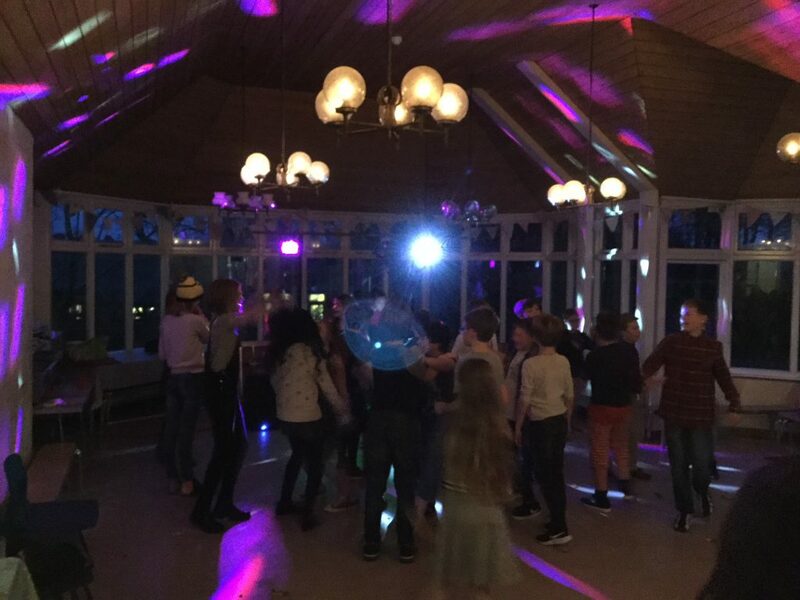 The School Disco is widely enjoyed by all our pupils and gives them an opportunity to really let their hair down. 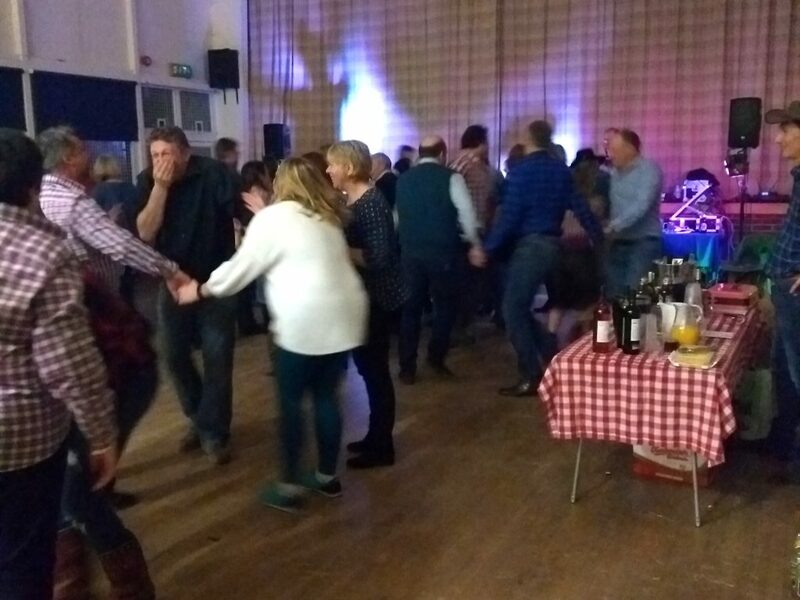 This year we are adding in a Barn Dance for a good old hoe down. 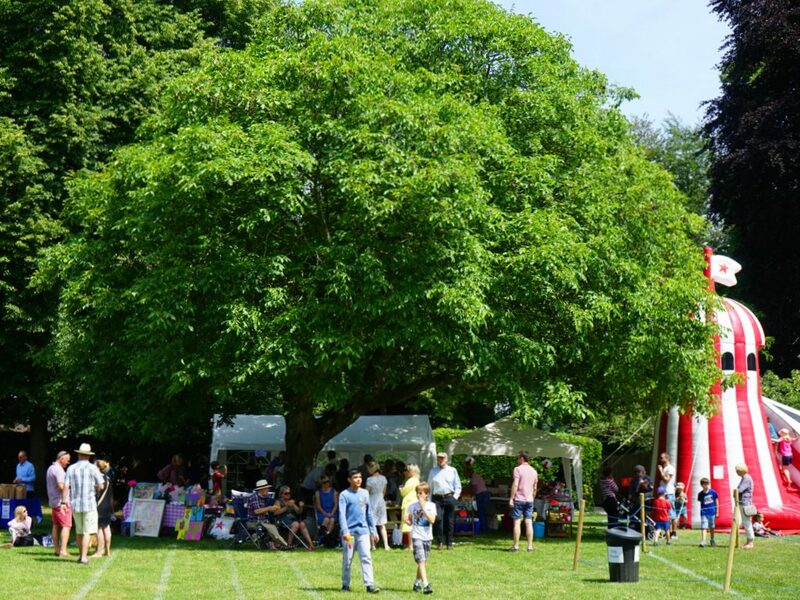 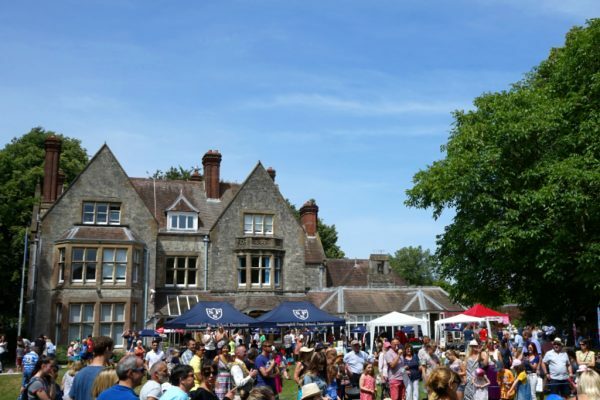 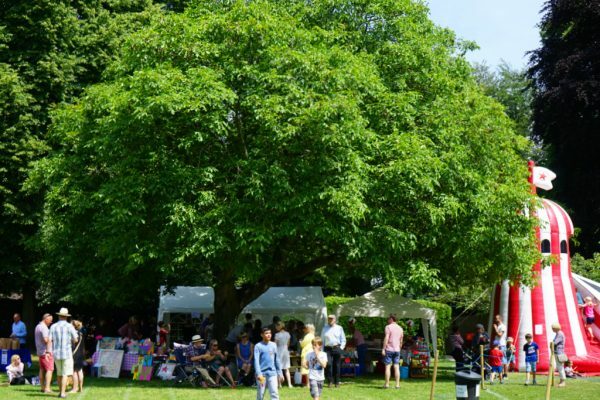 And the Summer Fayre is a highlight in calendar, with the whole community coming together to take part in activities, shop at the stalls and sample delicious refreshments on the school lawns. 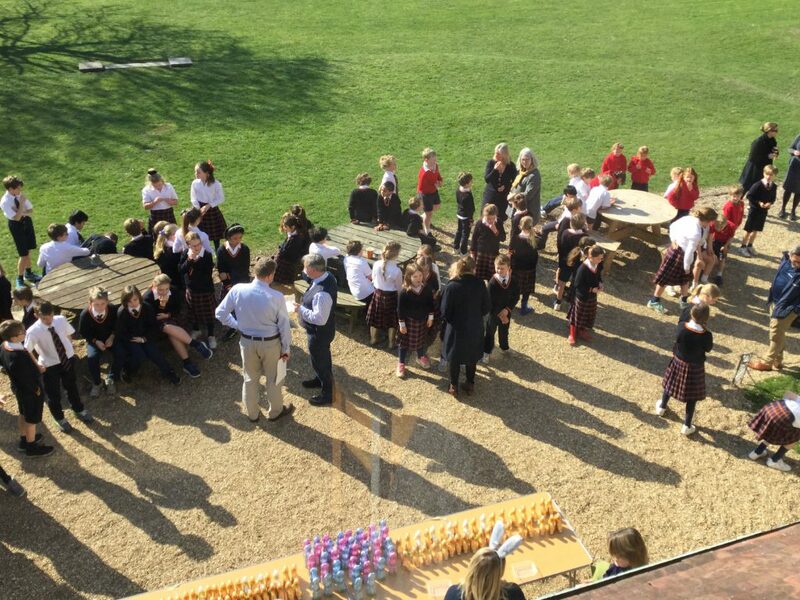 We look forward to welcoming you into the Sunninghill community. 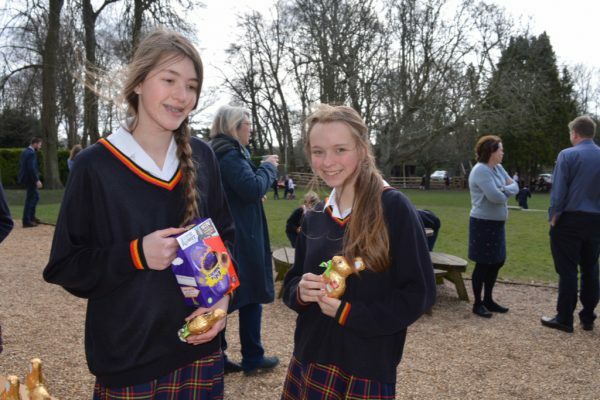 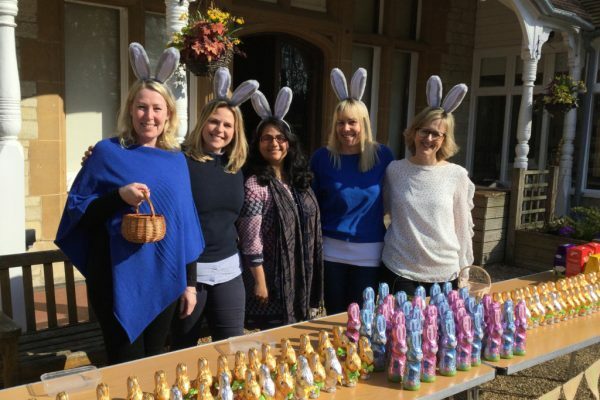 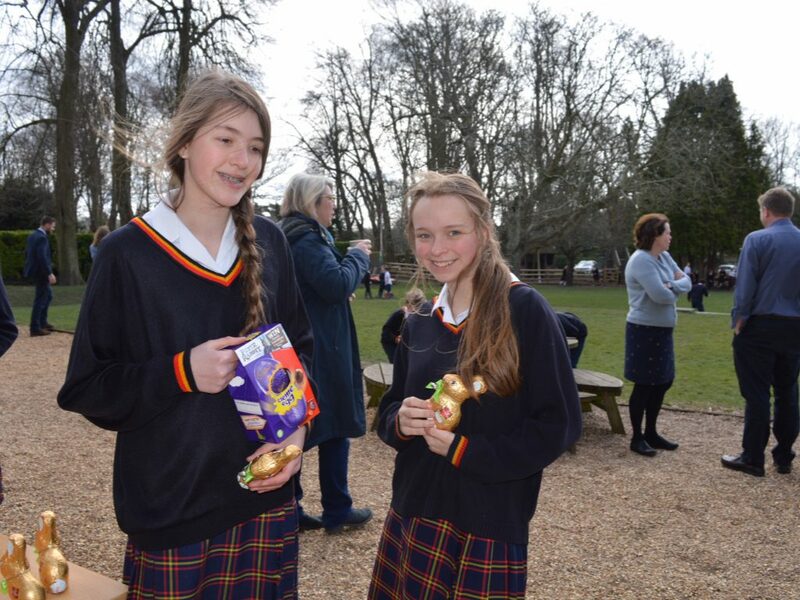 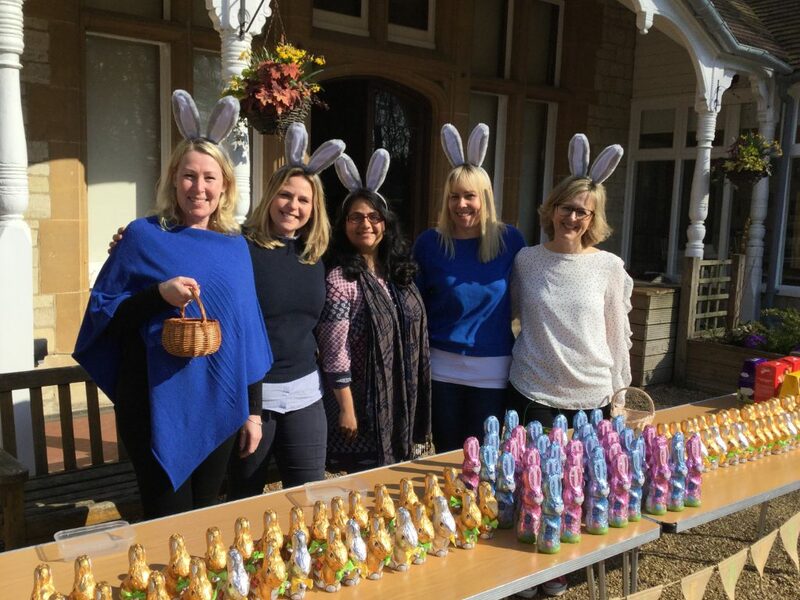 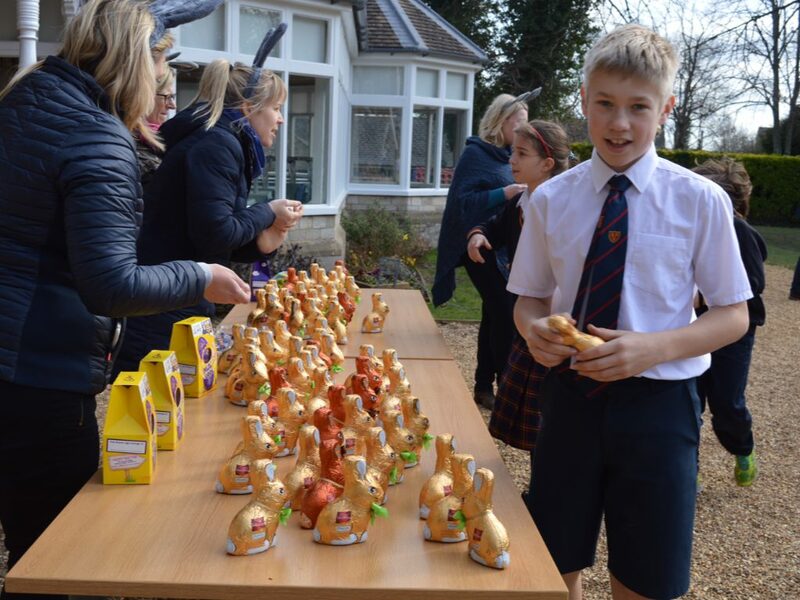 The PTFA Easter Egg Hunt was held at the end of the spring term in glorious sunshine. 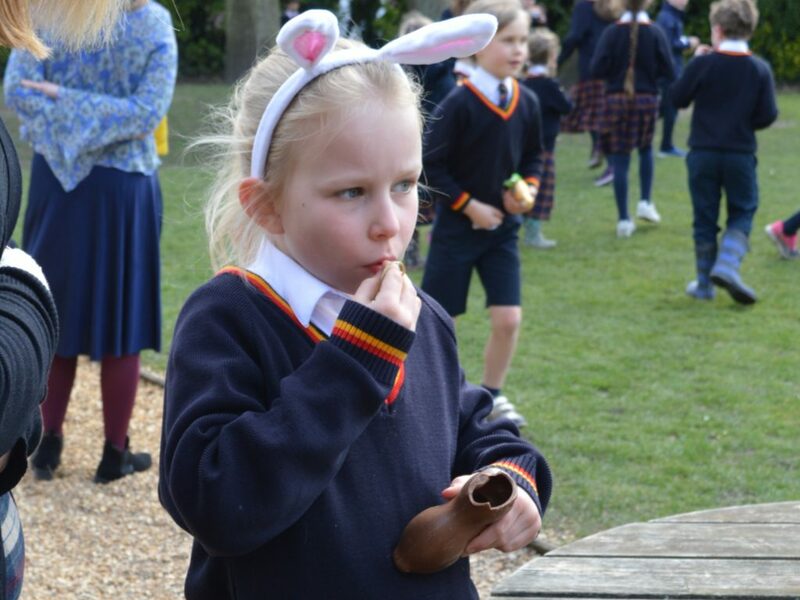 It was a great way to sign off for the Easter break and all pupils managed to find a bunny or two! 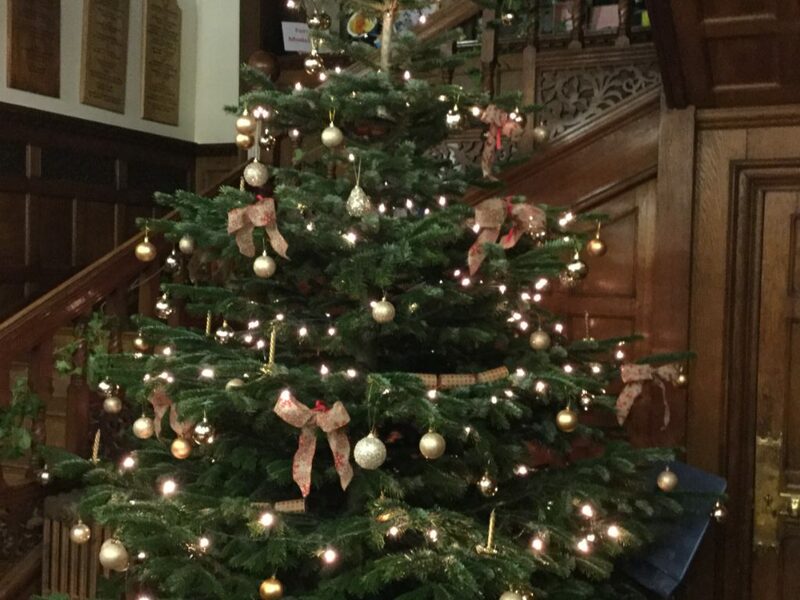 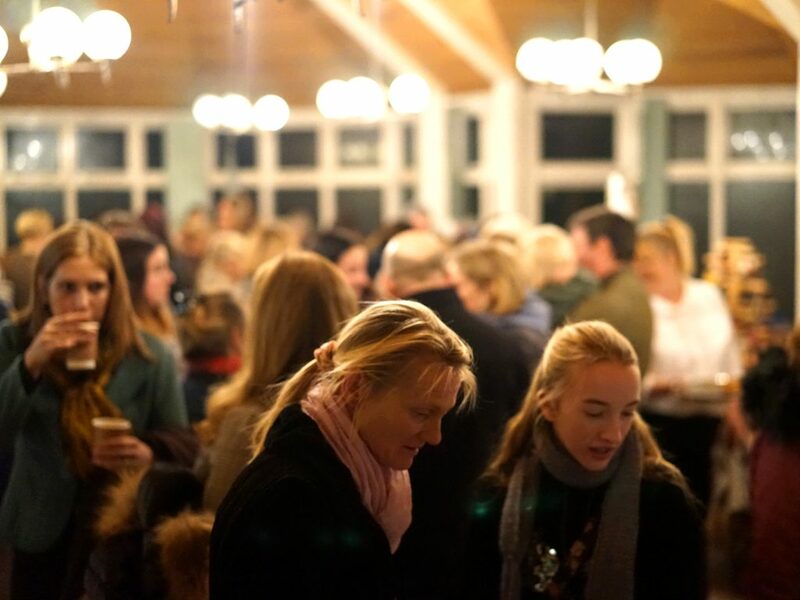 Our 2018 Christmas Fayre was another fantastic evening at the school. 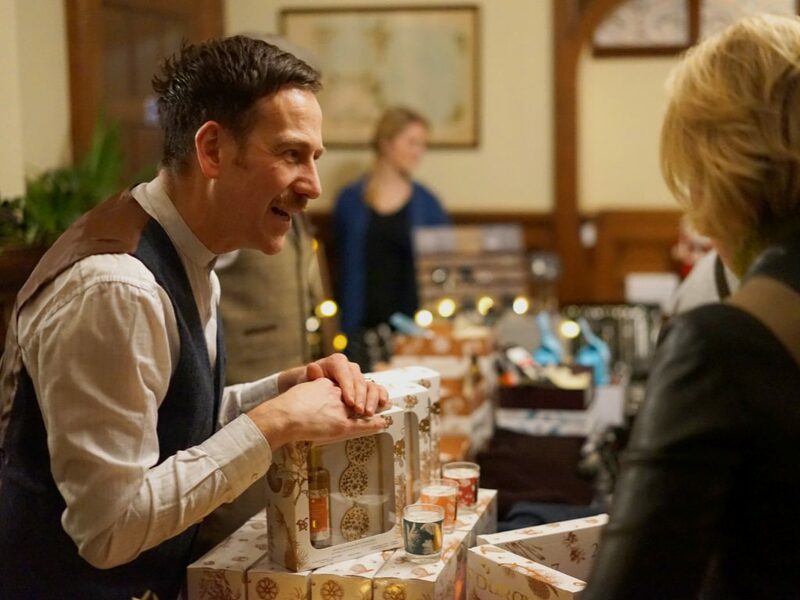 The warming mulled wine was flowing and shoppers were able to buy perfect presents from a wide selection of local craft and gift stalls. 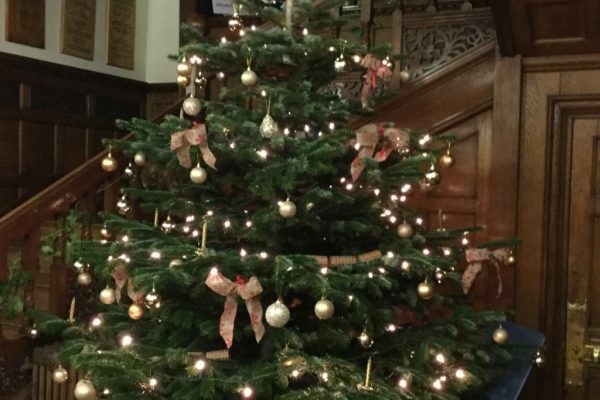 Here’s to a great Christmas! 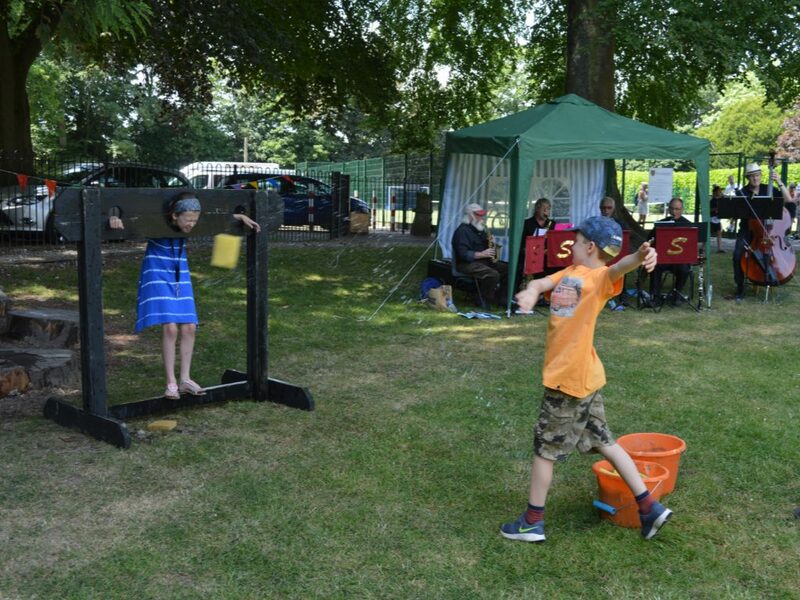 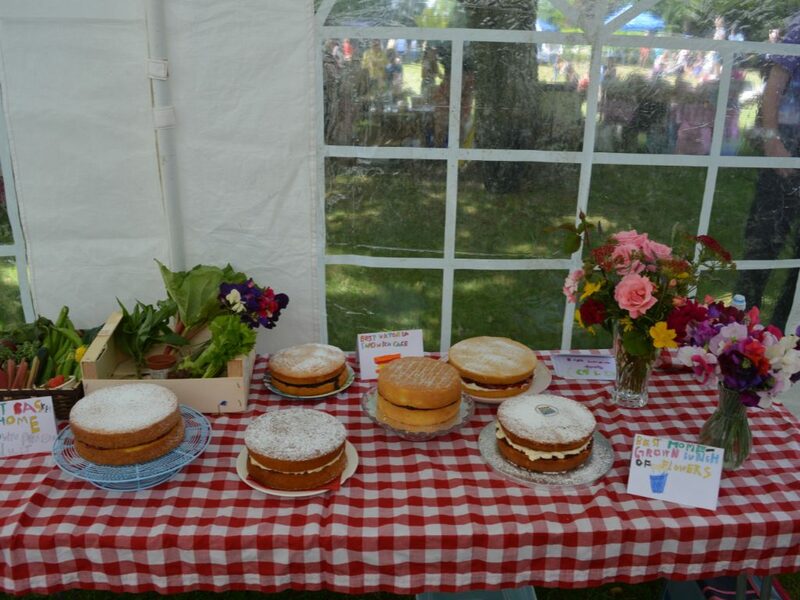 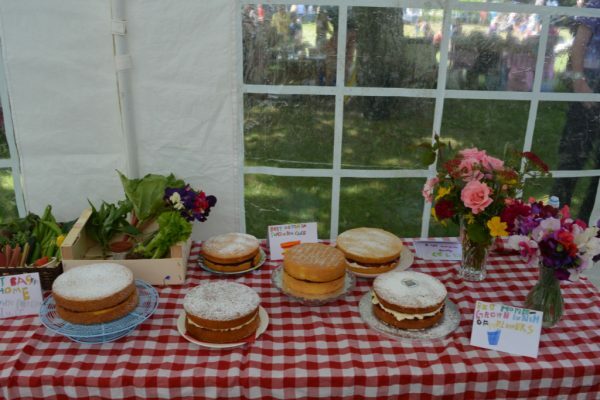 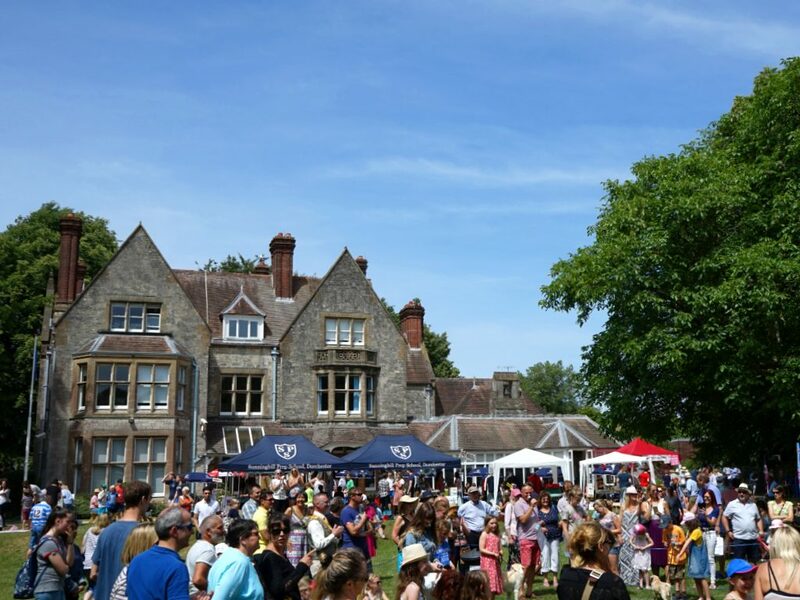 We held our annual Summer Fayre last weekend in glorious weather in Dorchester. 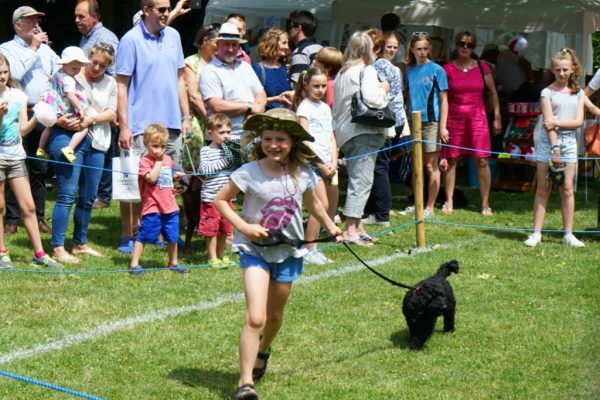 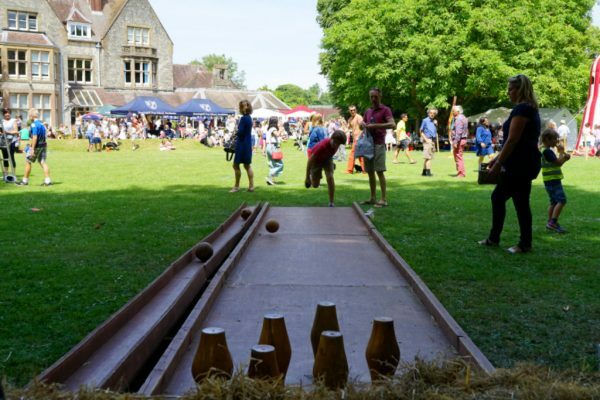 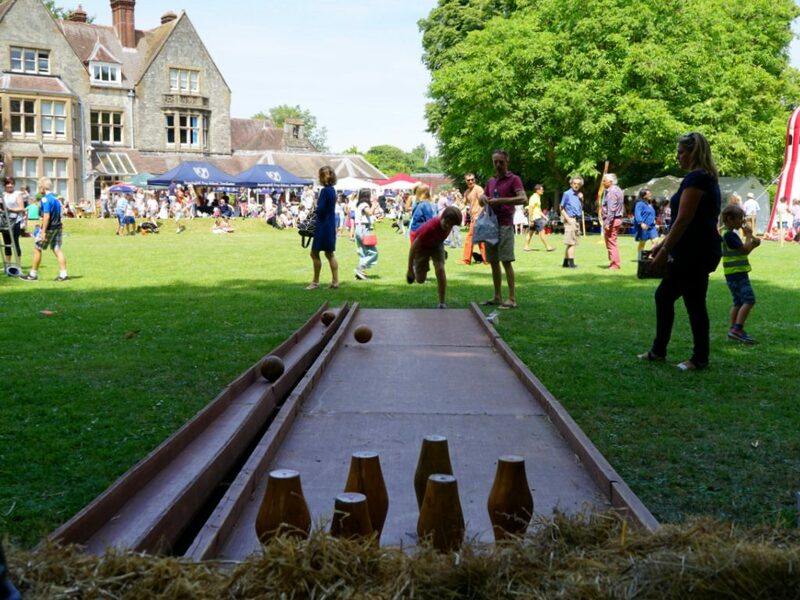 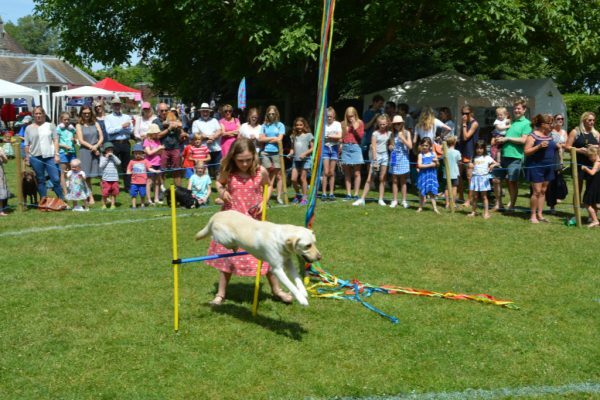 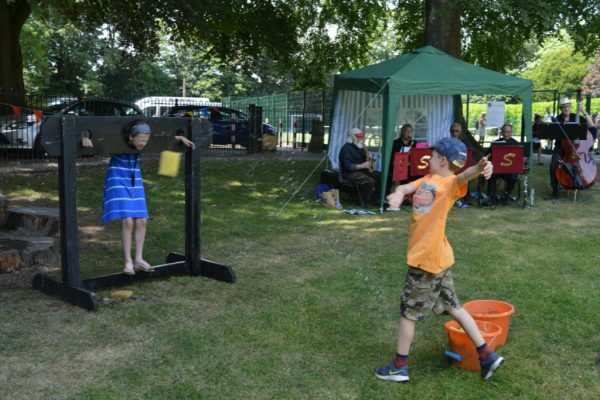 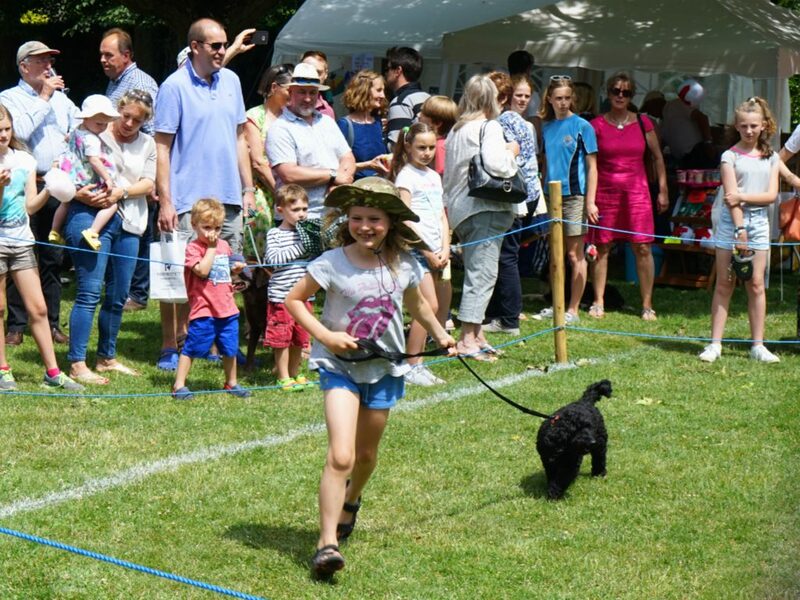 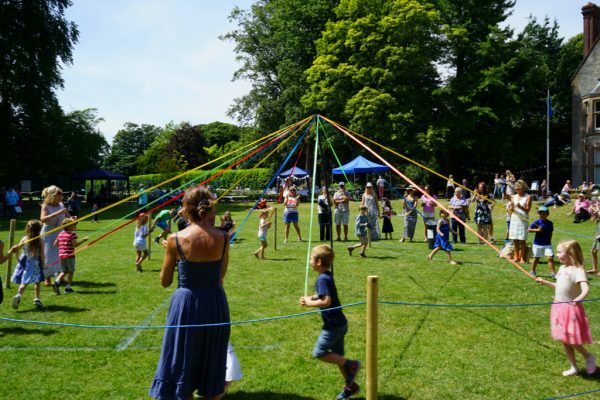 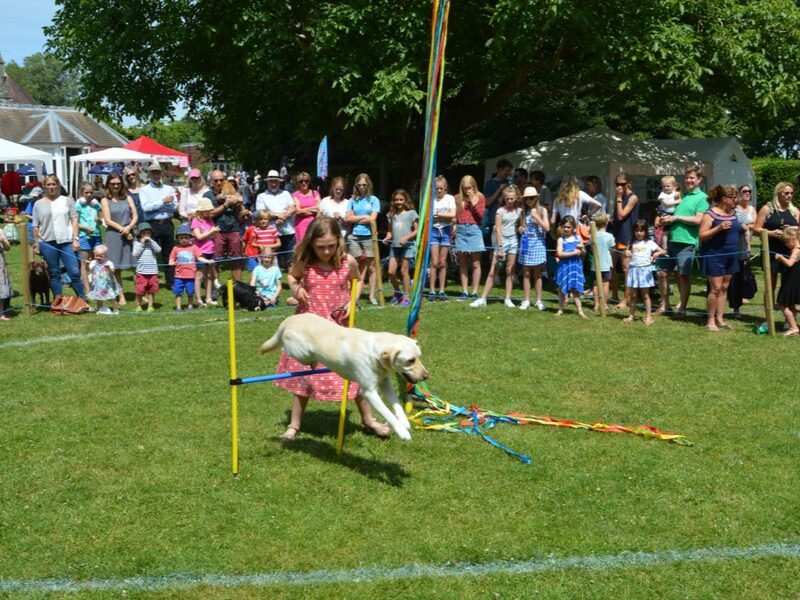 Bumper crowds witnessed an amazing dog show, played fairground games, enjoyed fantastic food and drink and thoroughly enjoyed themselves in our lovely grounds. 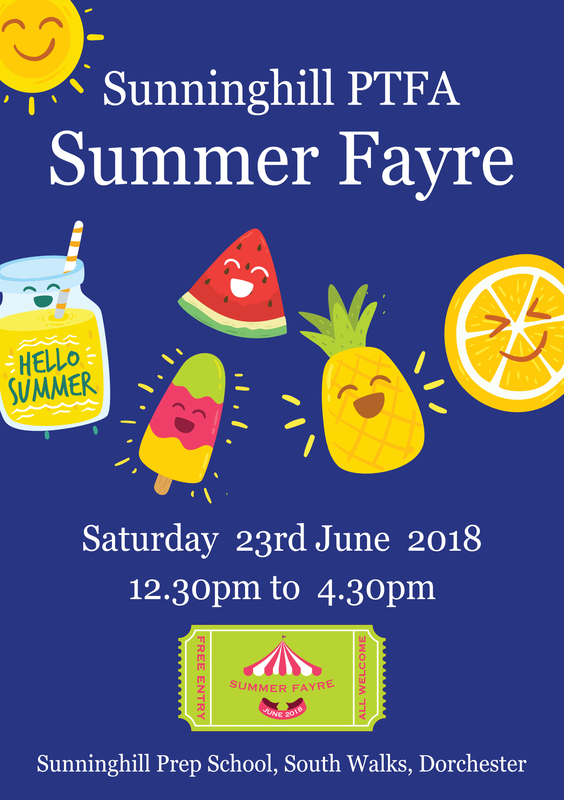 Our 2018 Summer Fayre is happening soon. 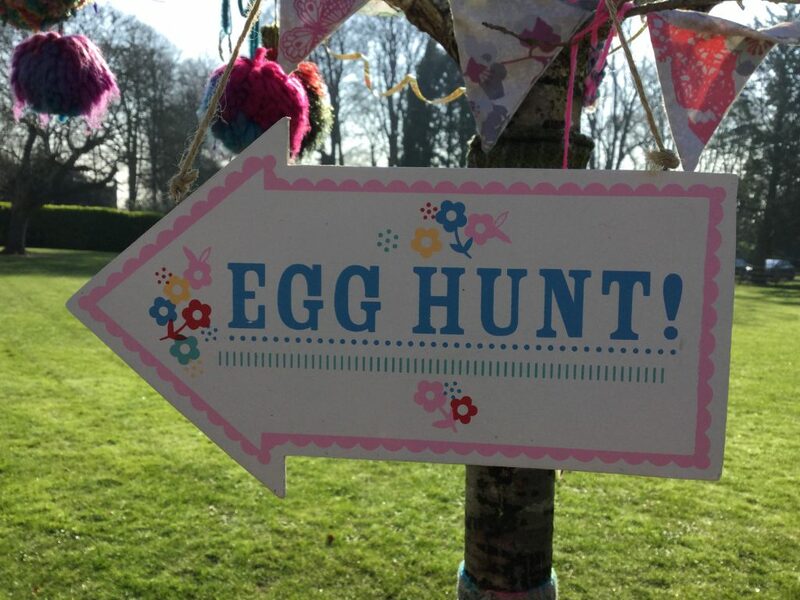 We can’t wait to see you all there! 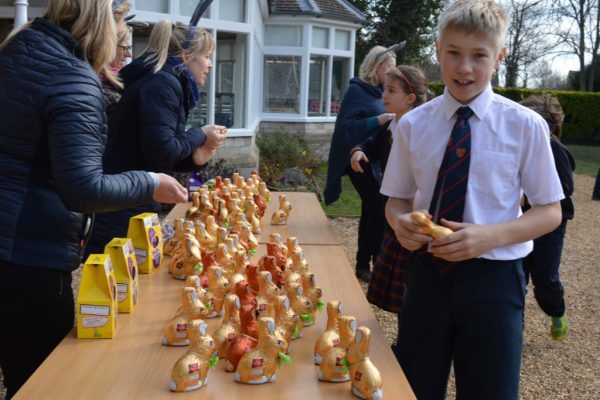 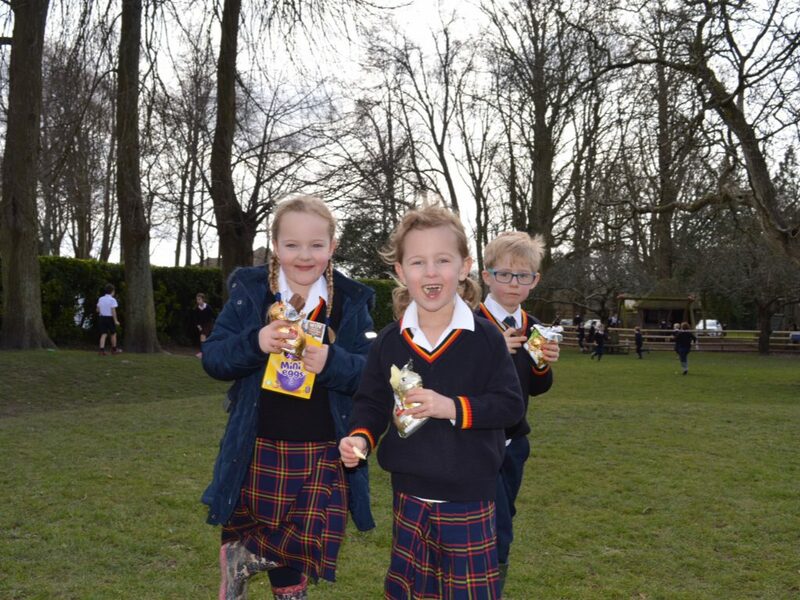 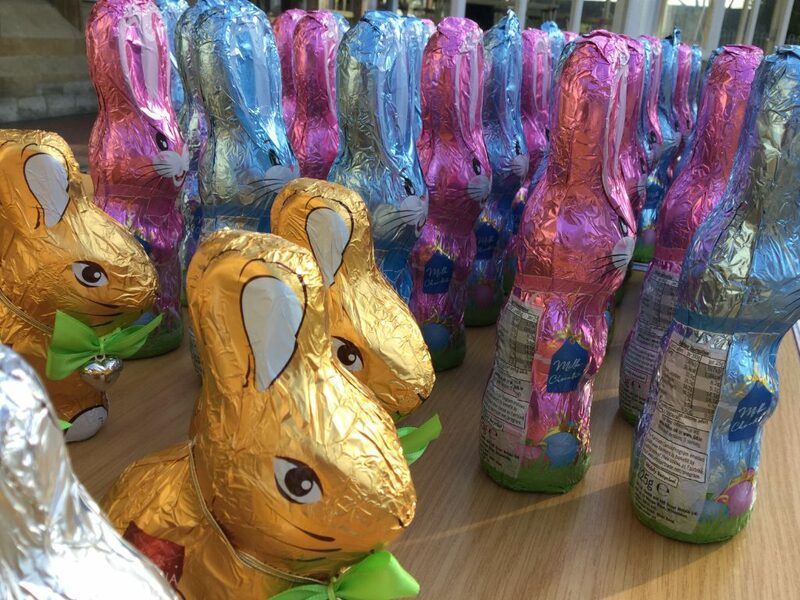 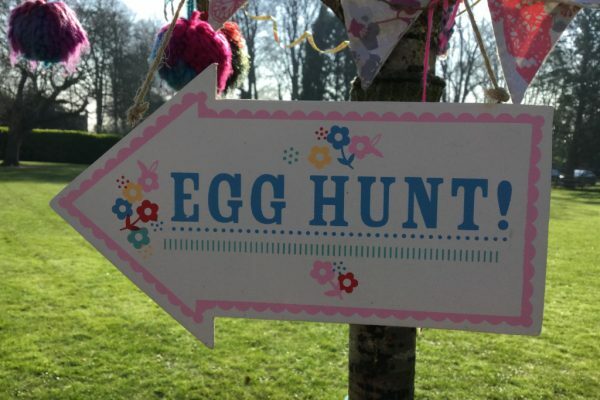 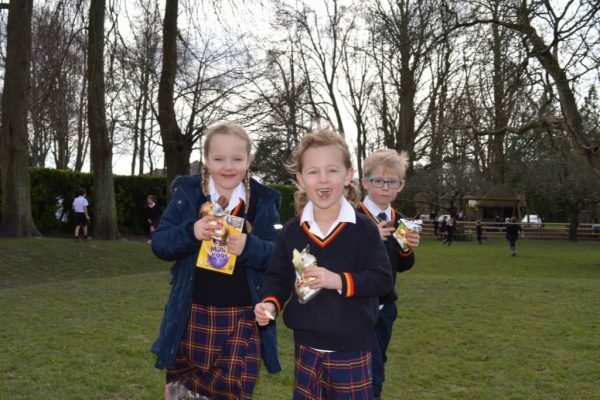 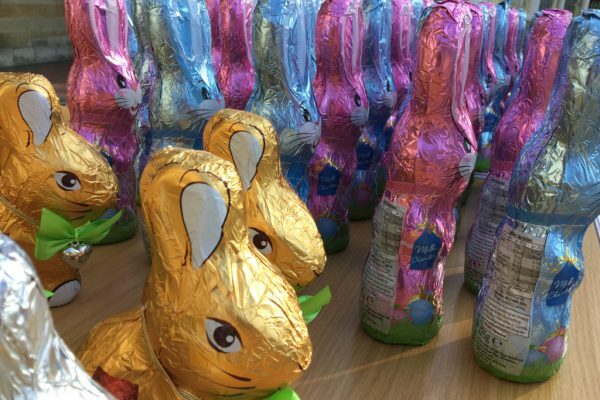 Our Easter Egg Hunt is always a favourite with the children and our PTFA Volunteers who expertly hide prizes to be found all over the grounds. 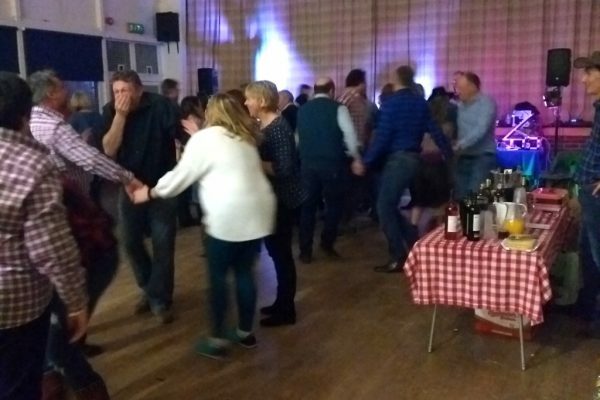 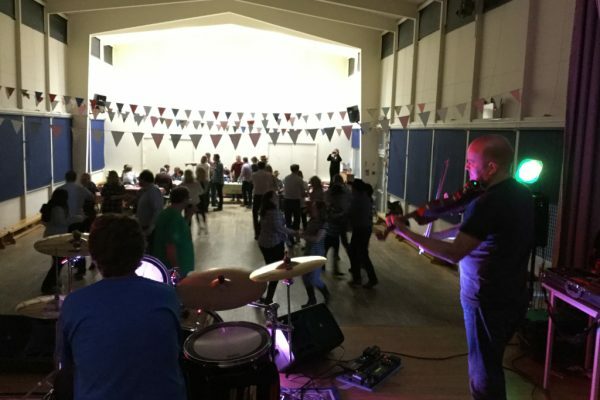 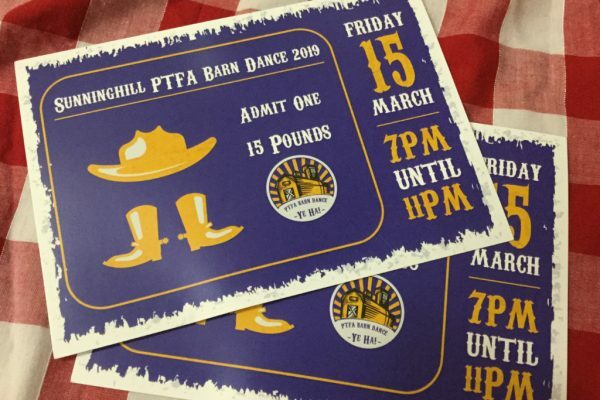 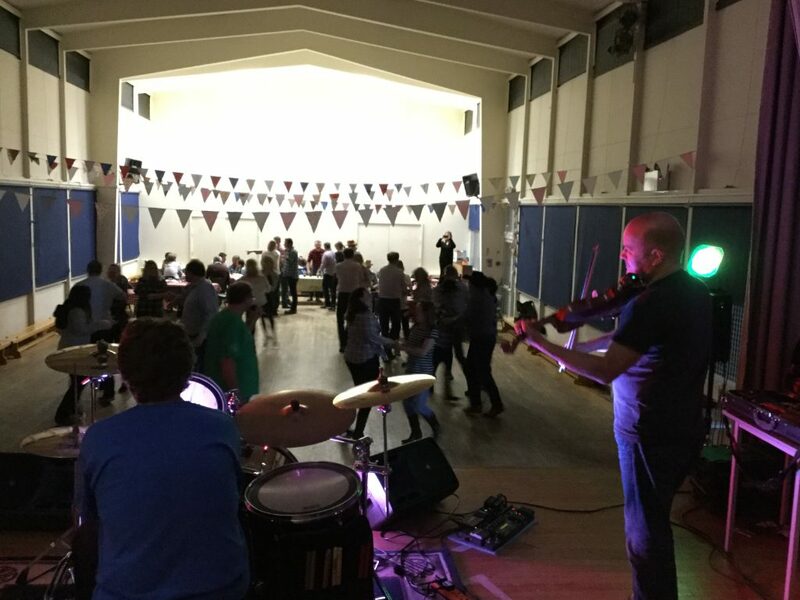 We gathered on a spring evening to show off our best checks, Stetsons and cowboy heels at the PTFA Barn Dance. 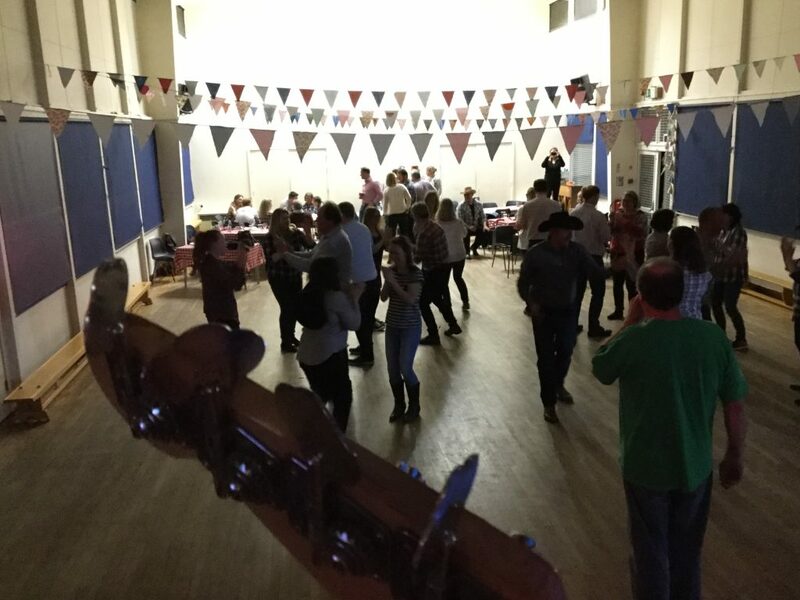 Laughter, hilarity and much joviality ensued as we all do-si-doed our way through the night. 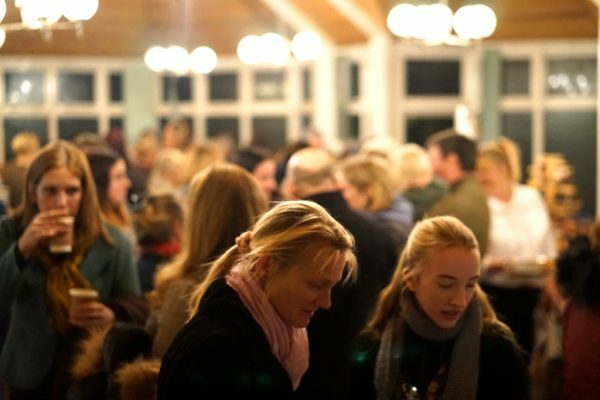 A great atmosphere, lots of smiles and we left wanting to do it all again! 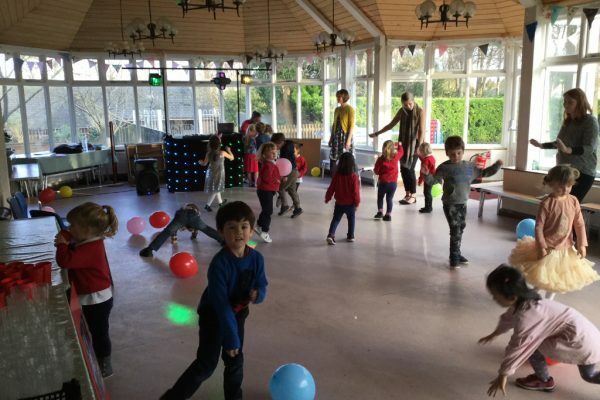 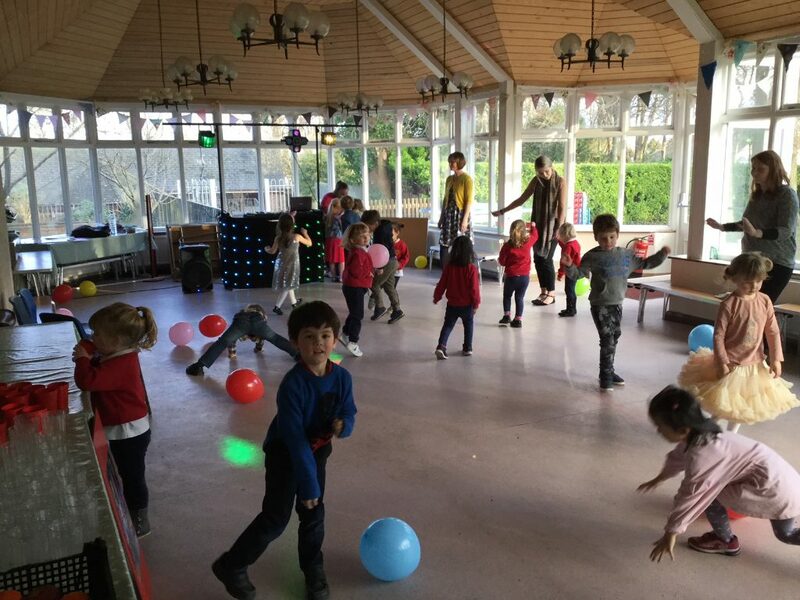 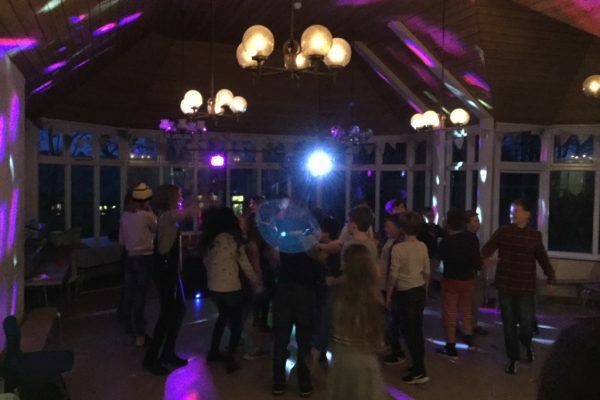 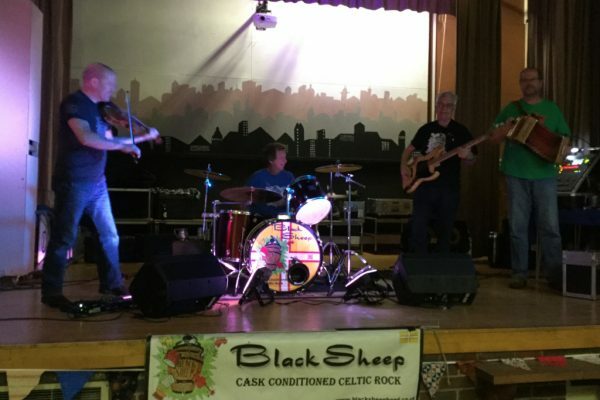 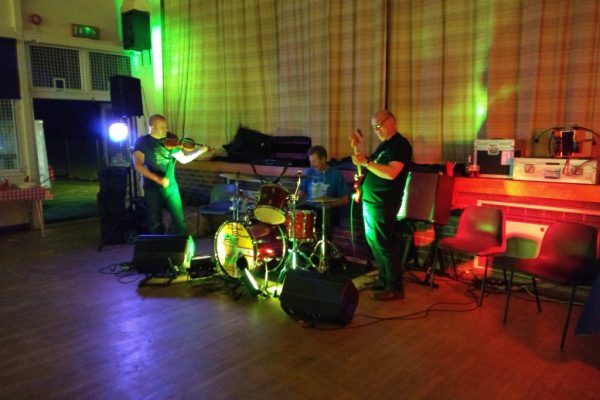 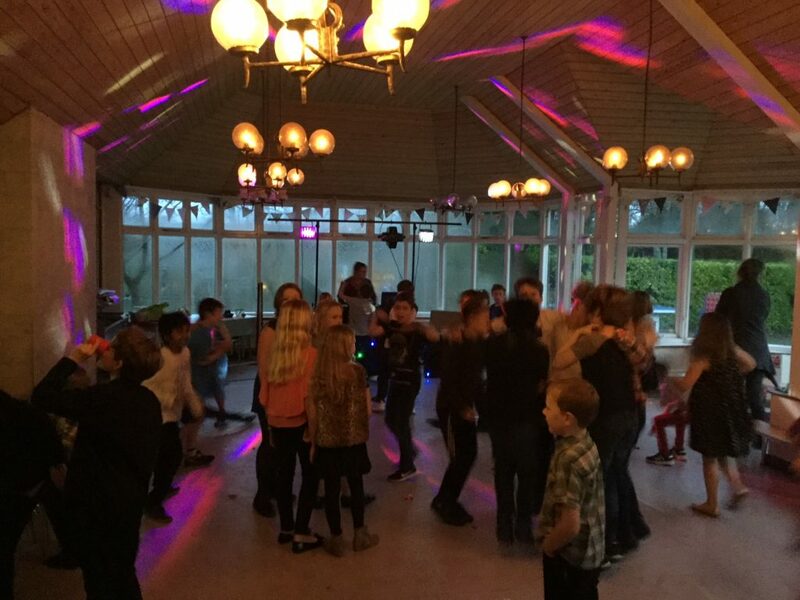 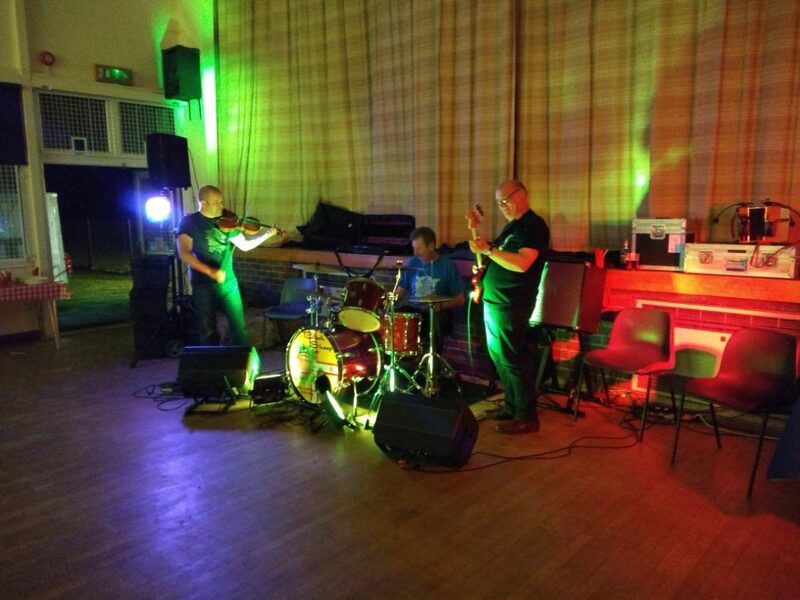 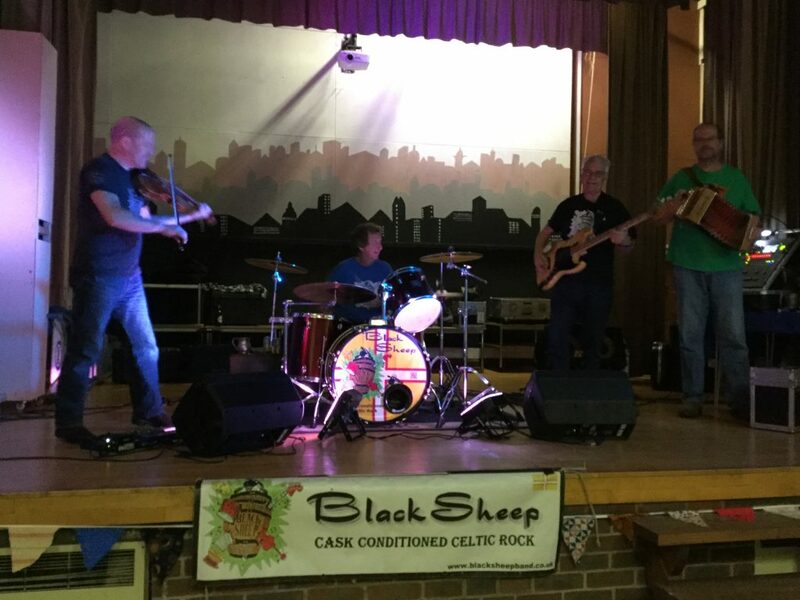 A School Disco is a regular in our annual calendar and is widely enjoyed by all. 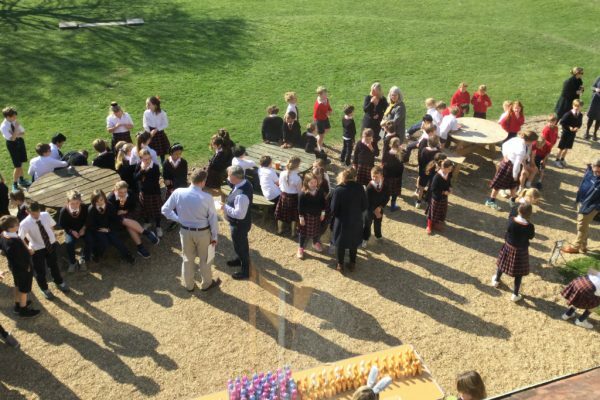 Along with games, the latest tunes and free flowing snacks many a shape is thrown and lyric sung. 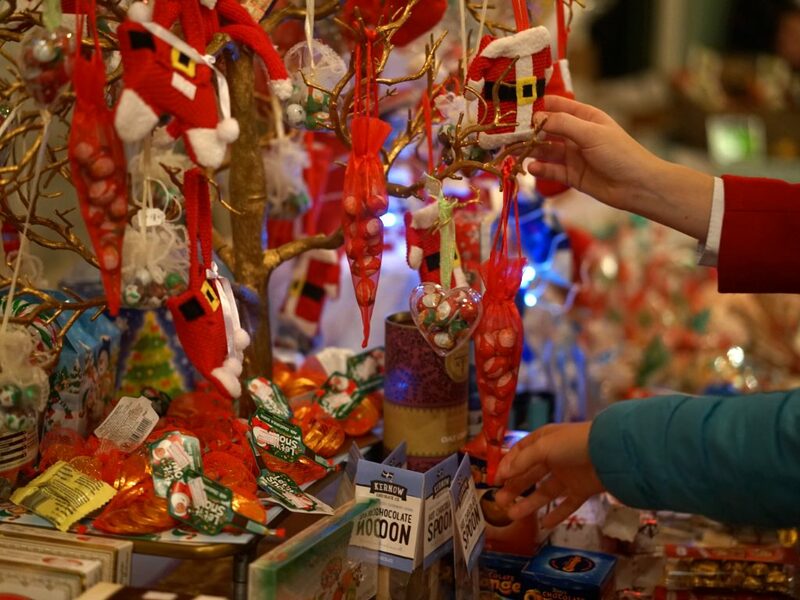 Our Christmas Fayre was buzzing with interested shoppers making their way around the quality stalls. 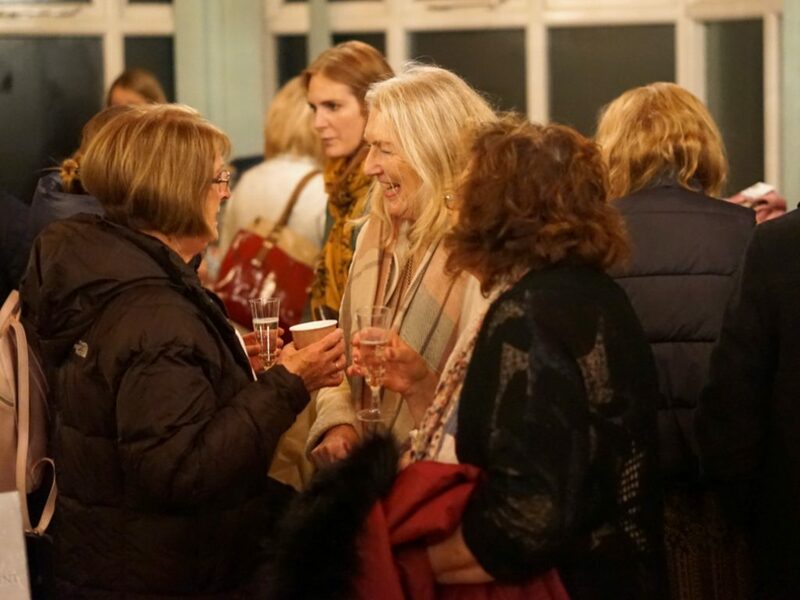 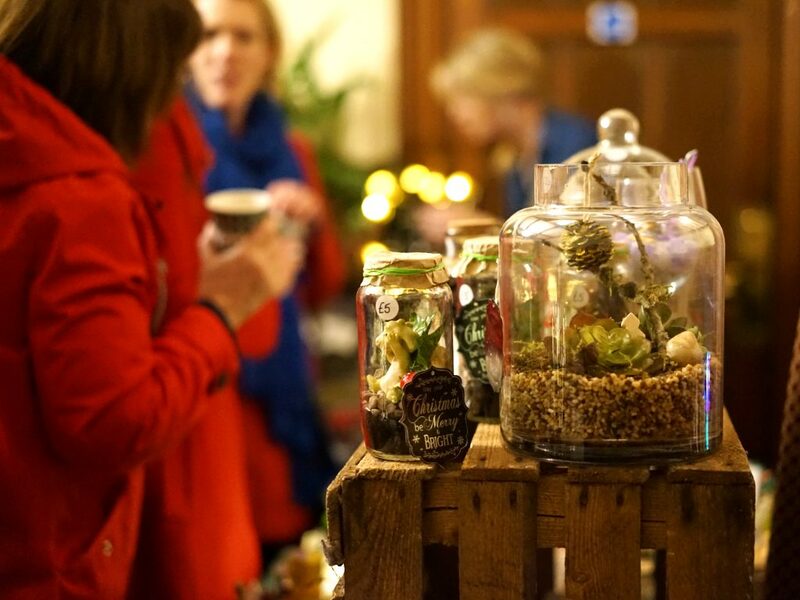 Deliciously warming mulled wine and canapés kept the atmosphere rolling and the PTFA coffers were suitably boosted.